SW RETAIL ADVISORS provides independent research covering global apparel, department stores, footwear, athleisure, discounters, luxury and beauty. SW was founded in 2011 when Stacey left the sell-side after discovering an underserved niche in the global (and specifically European) Equity Research Retail Market. SW was early in recognizing the need for truly global grass roots research and has been filling in the missing pieces of the retail puzzle on both sides of the Atlantic. 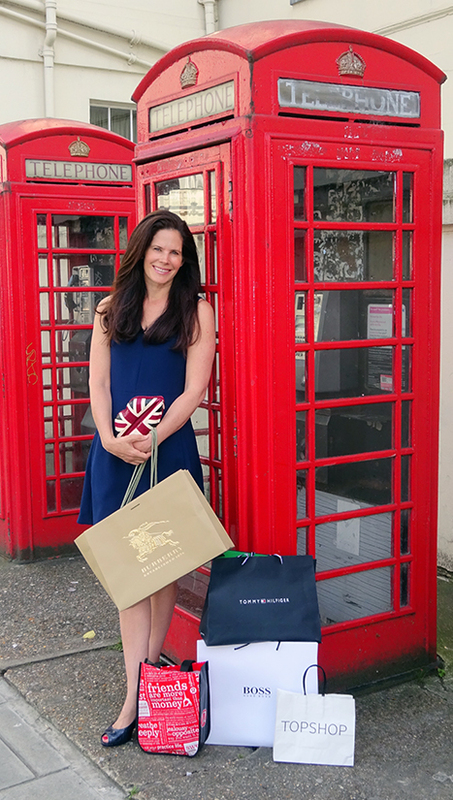 The A-HA moment and inspiration for SWR came when Stacey ran into a US based sell side analyst making a "big call" based on one day of store tours in Europe. She thought to herself would I take the investment advice of a US based provider when at least 25% of revenues are derived from overseas? 7 years later SW is the "go-to" International Store Hunter providing proven proprietary data and localized market intelligence combined with 20 years of industry perspective. As retailers are increasingly looking for growth across the pond SW is differentiated from the sell side as the firm provides on the ground research in Europe as well as the US. The approach combines US expertise/channel checks with on the ground perspective in Europe. With the average US retailer deriving up to 40% of revenues Internationally, US Retail stocks can no longer effectively be covered in a vacuum from the US. Likewise, European brands are becoming some of the biggest disruptors on US soil. The goal is to find inflection points in European and US stocks under coverage and to identify disruptors early in their evolution. To do this SW analyses proprietary data including year on year traffic counts, conversion rates, promotions and market intelligence. We talk to a wide-reaching network, attend all local Retail conferences and other such events and also host focus groups. Most important SW is on the ground internationally and this is where our best ideas are born. Client subscribers consist of US and European institutional investors, private equity, start-ups and select brands. Our client base is capped in order to maintain impact.